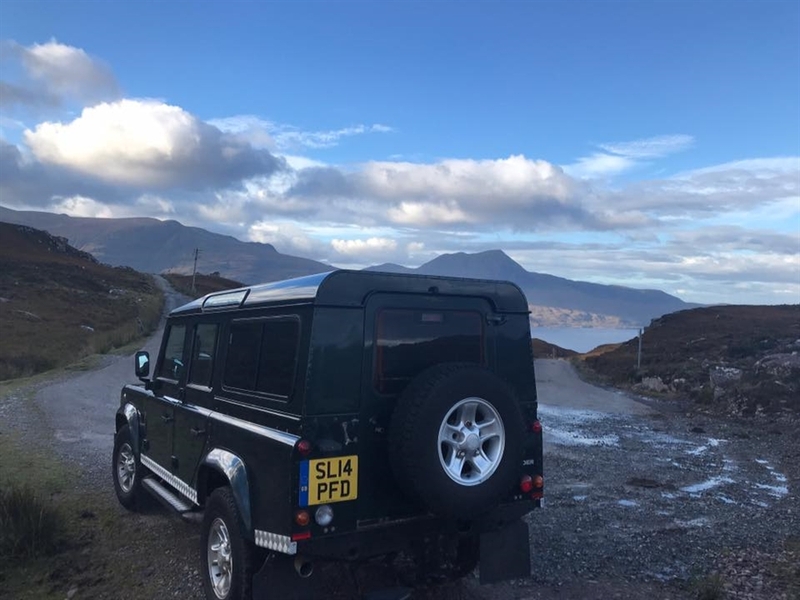 We are a long established local 4x4hire business with branches in Aberdeen & Inverness which cover the whole of Scotland.We have been providing high quality 4x4 self drive hire with a personal friendly service for over 30 years. 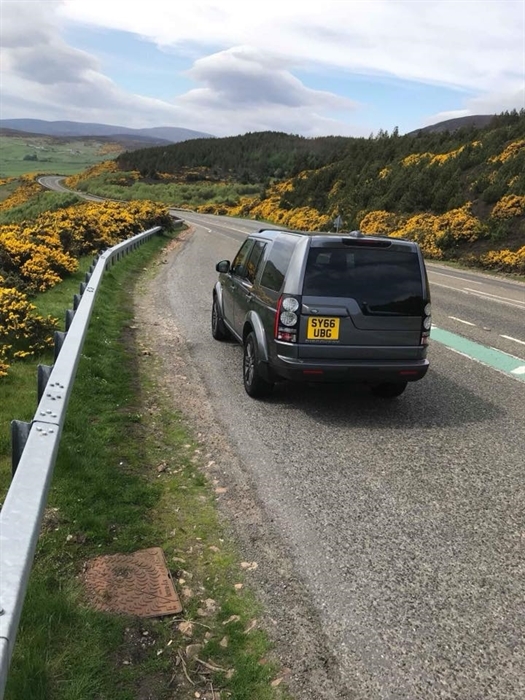 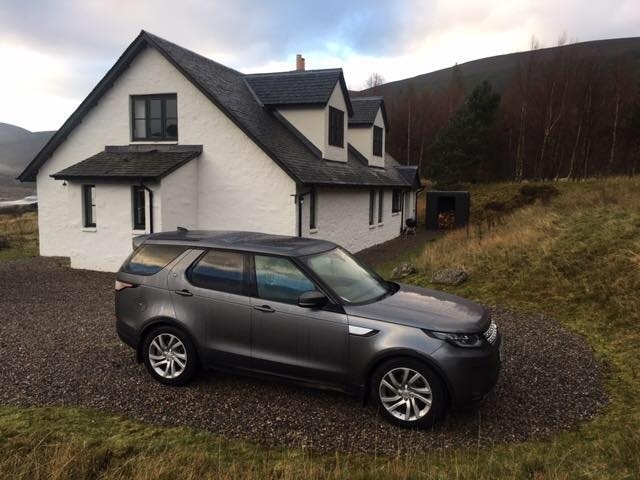 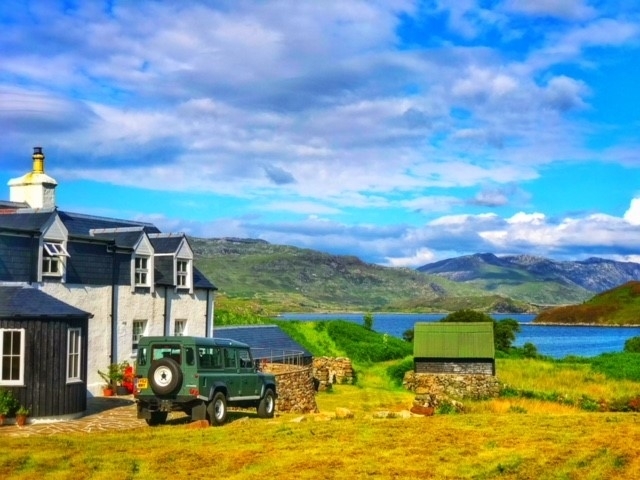 We have a great range of 4x4 vehicles available to suit every need either for personal or buisness use.We can deliver /collect your chosen 4x4 from any location in Scotland and cover all the airports,train stations,estates & ferry terminals.Whether your require a Discovery dropped off at hotel to go touring ,or a Defender delivered to a country estate for field sports, we are sure to have the correct 4x4 for you and our service is first class.Just let us know your requirements and we will take care of them. 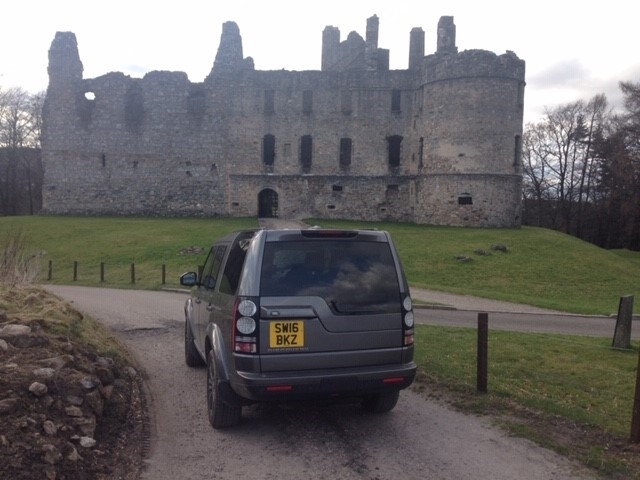 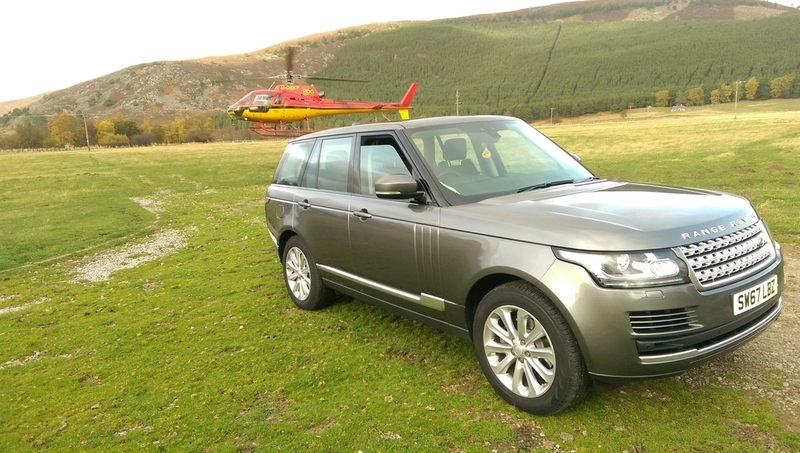 We also specialize in corporate driving and larger group bookings and can also supply branded chauffuer driven 4x4 vehicles anything from Land Rover Defenders to Range Rovers for your trip/event.